All your favorite beauty items for up to 30% off? Sign me up! 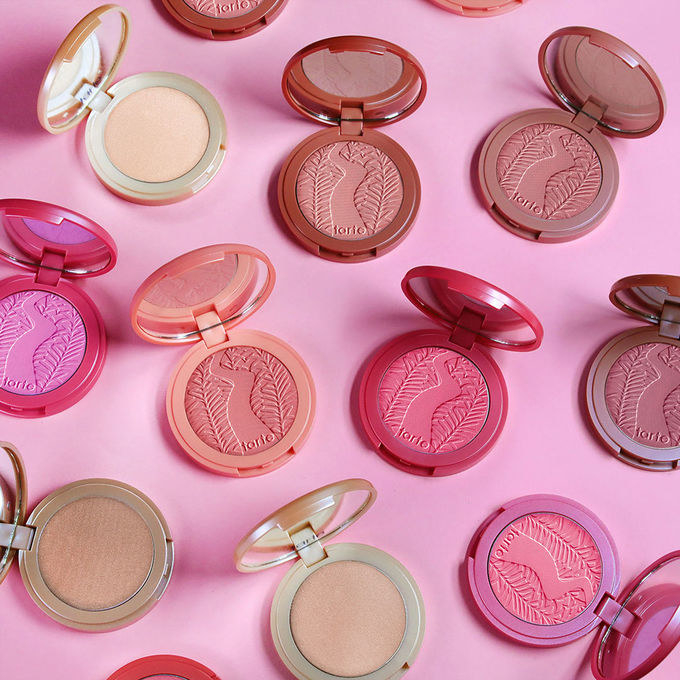 If you're into makeup, boy do I have some news for you: Tarte is having a legendary stock-up sale from December 5th to the 11th. We're talking up to a whopping 30% off! So here's how it works: Buy two items and get 20% off, buy three items and get 25%, or buy four or more items and get 30% off! Just remember to use promo code STOCKUP at checkout when you're finished shopping your heart out. Now, I don't know about you, but to me? That means more beauty products as well as more money in my pocket. 1. Mermaid Staycation Hydrating Skincare Set illuminates your already beautiful complexion, moisturizing and cleansing dry skin with the help of hyaluronic H2O serum. 2. 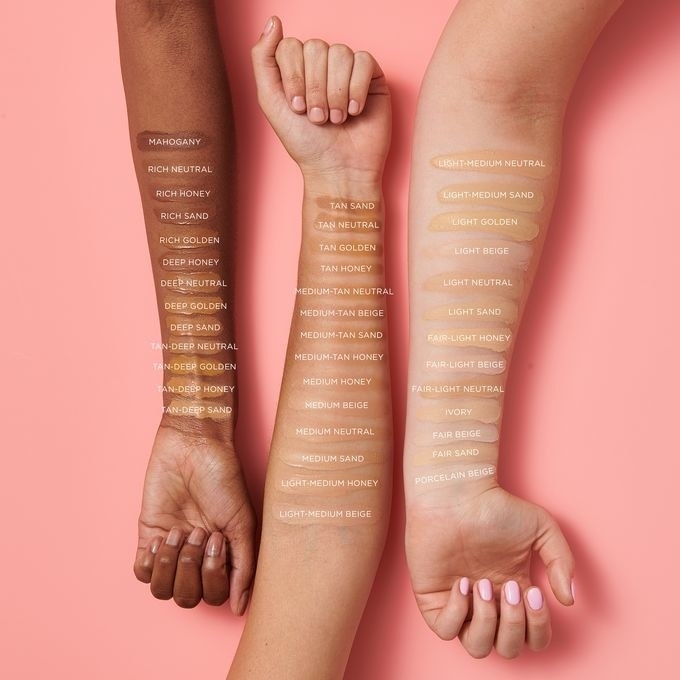 Amazonian Clay Full Coverage Foundation is formulated with SPF 15 so you'll be able to protect yourself from the sun's gross and damaging rays, all while your face is beat to the gawds. 3. The Hamptons Weekender Contour Palette allows you to use the right amount of bronzer so you won't look super pale in the dead of winter. 4. Tartelette Amazonian Clay Matte Palette has a ton of natural matte shades that'll apply like butter on your lids, even without primer! 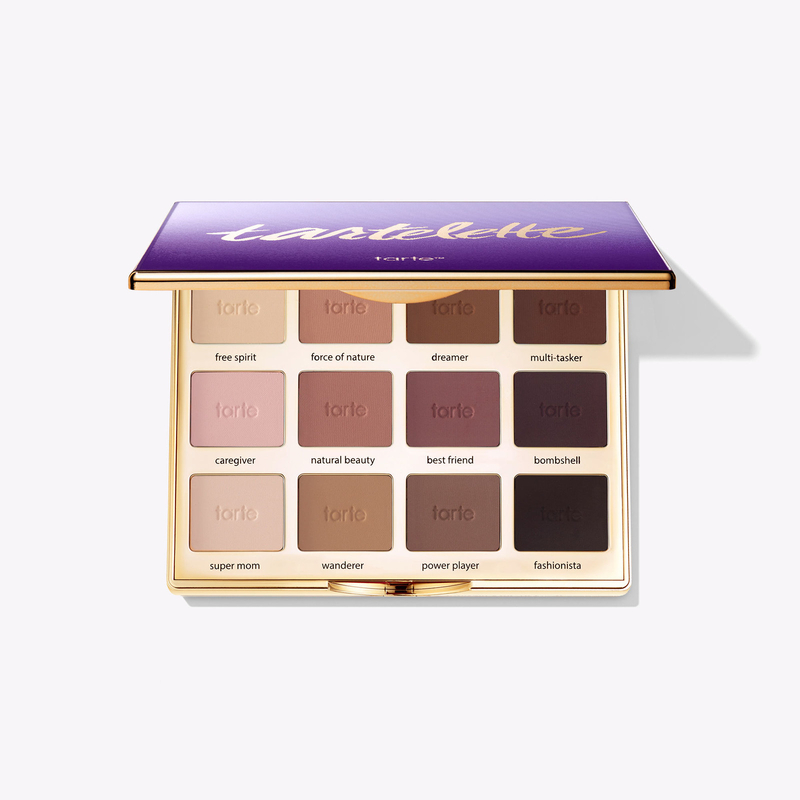 Promising review: "I love this palette and have purchased for friends. The matte colors are perfect and have excellent color payout. The palette scent is very pleasant." —Stephanie M.
5. 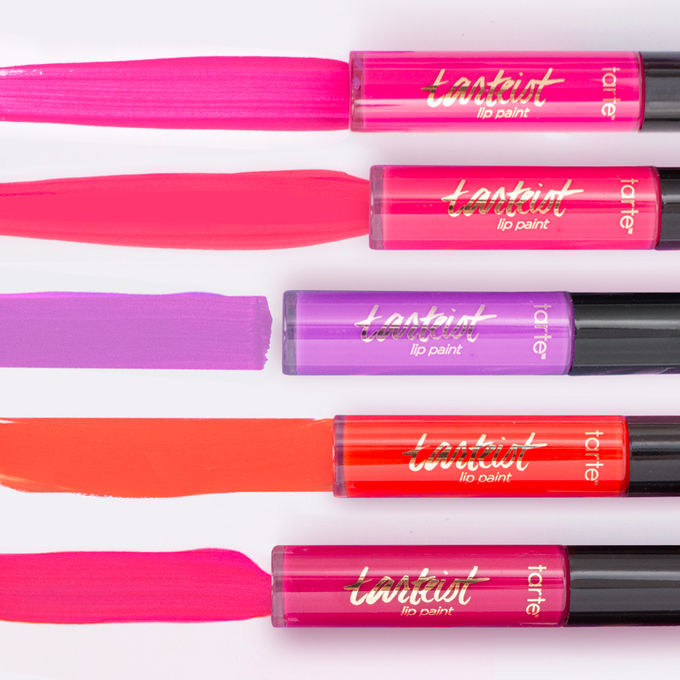 Tartiest Creamy Matte Lip Paint delivers a bold lip that'll glide on without drying into the fine lines of your lips, so the color stays vibrant and applies easily. 6. 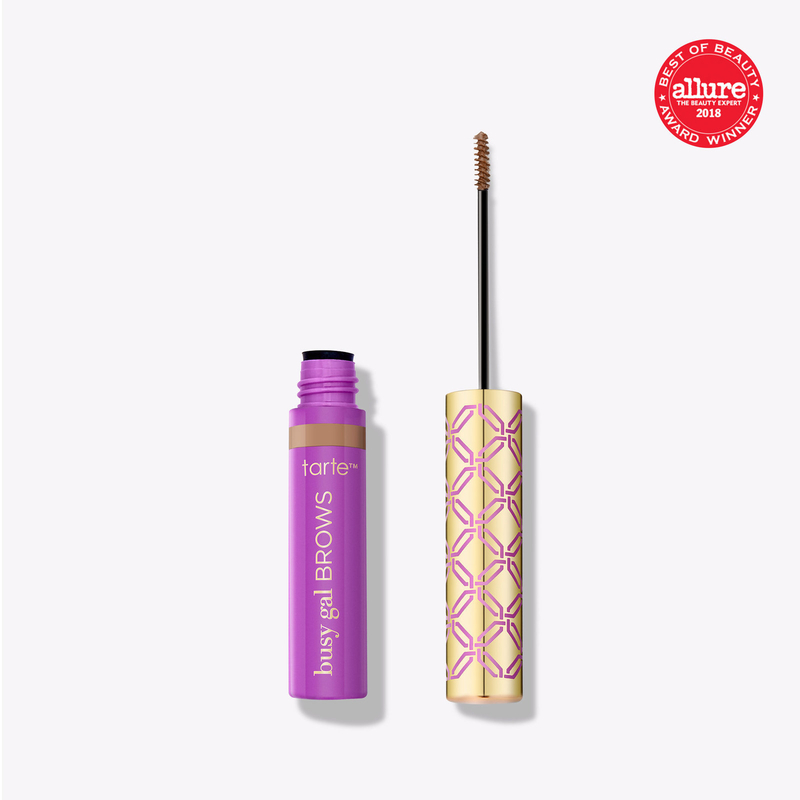 Busy Gal Brow Gel easily fills in your eyebrows for a full and polished look that'll last a whole 12 hours! 7. Amazonian Clay Blush Palette contains a mix of blushes, highlighters, and bronzers to try out any and every YouTube tutorial your beauty-loving heart desires. 8. 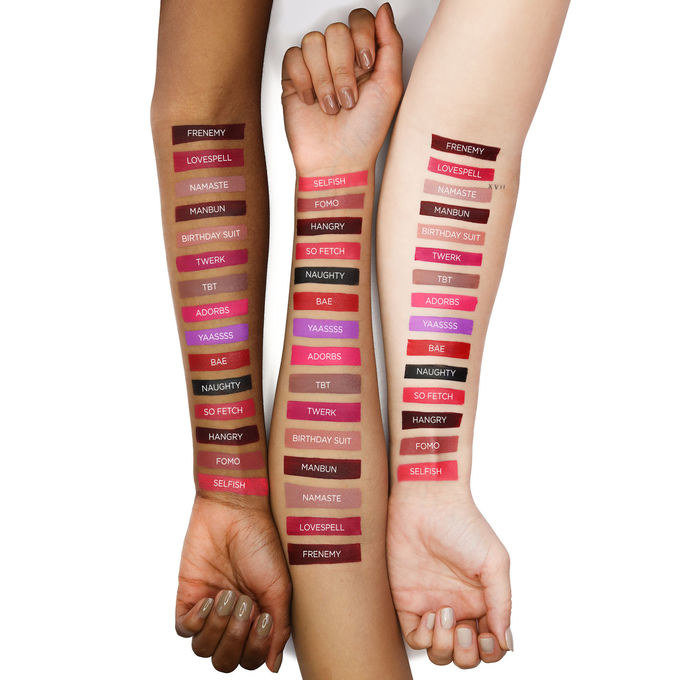 Color Splash Lipsticks hydrate your lips *while* you rock that berry-red shade you love so much. 9. Amazonian Clay 12-Hour Blush effortlessly applies a touch of color to your beautiful cheeks, and it's buildable so you can be as dramatic as you want! 10. Deluxe Tartiest Dream Team Liner Trio is a cool combination of a creamy gel pencil liner and a long-wearing liquid liner, so you can pick and choose what look you wanna go for day after day. 11. 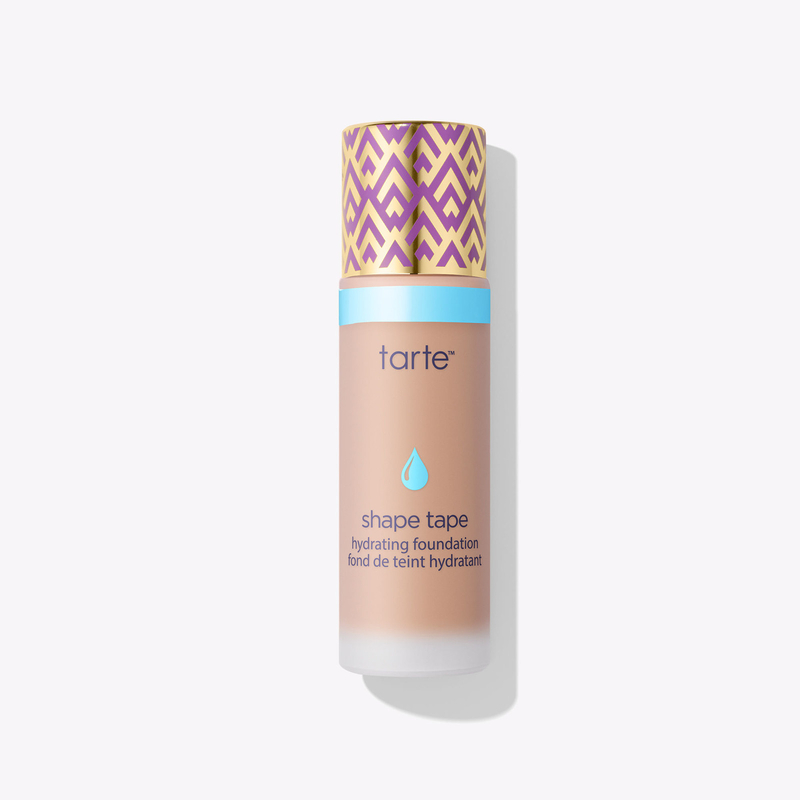 Shape Tape Hydrating Foundation gives you an added boost of oil-free moisture, while the buildable coverage lasts all day. 12. 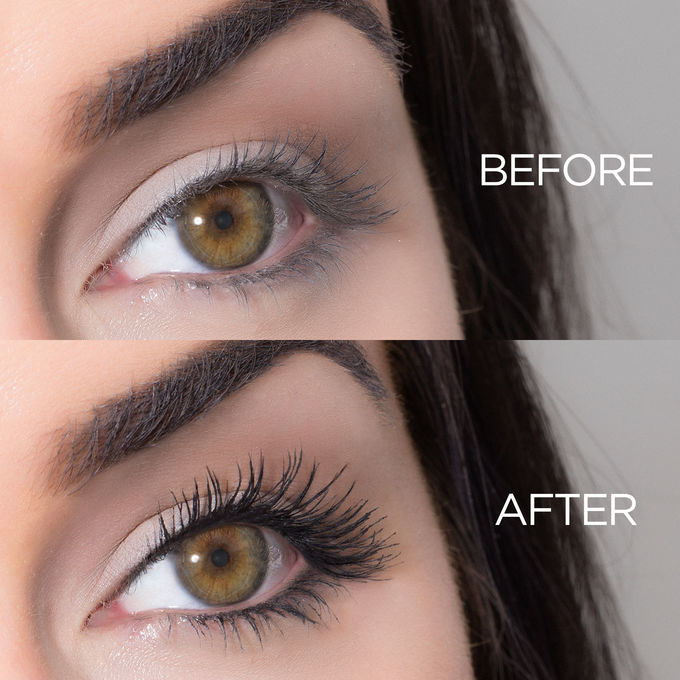 Lights, Camera, Lashes Four-in-One Mascara gives your lashes a lift, no matter their length. 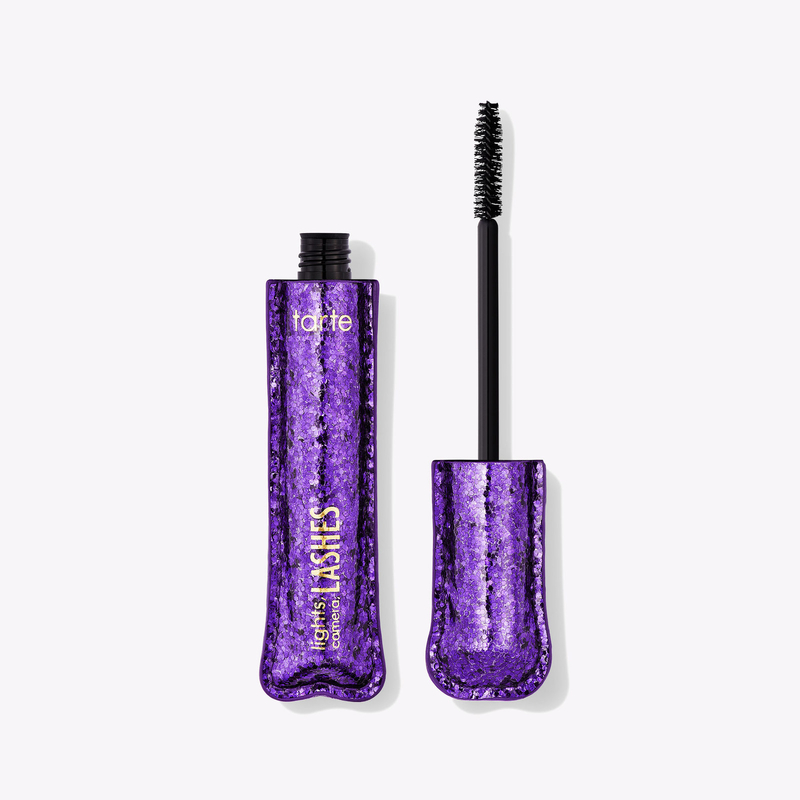 Its 360° wand curls and separates every lash individually to create a natural-looking, voluminous finish. 13. 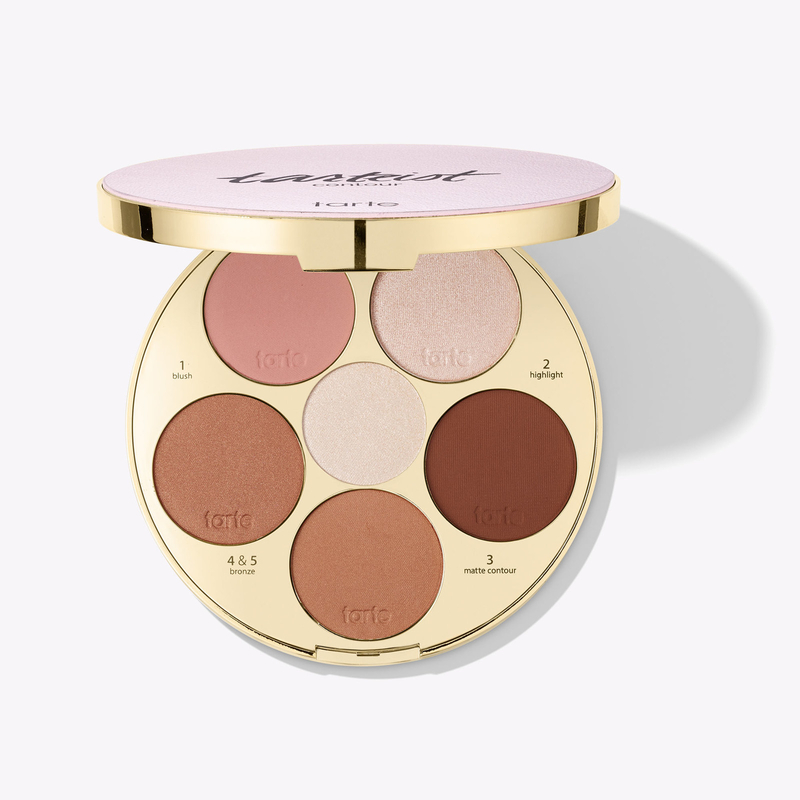 The limited-edition Tarteist Contour Palette III not only has just six numbered shades, but also a coordinating step-by-step guide. 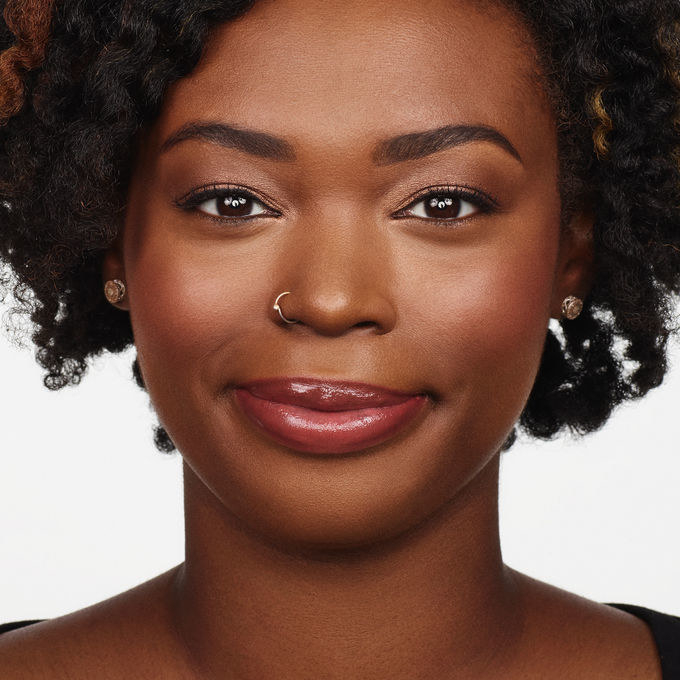 Consider this a course in Contouring 101 — but its easier-than-easy steps let you *graduate* to pro right away! 14. 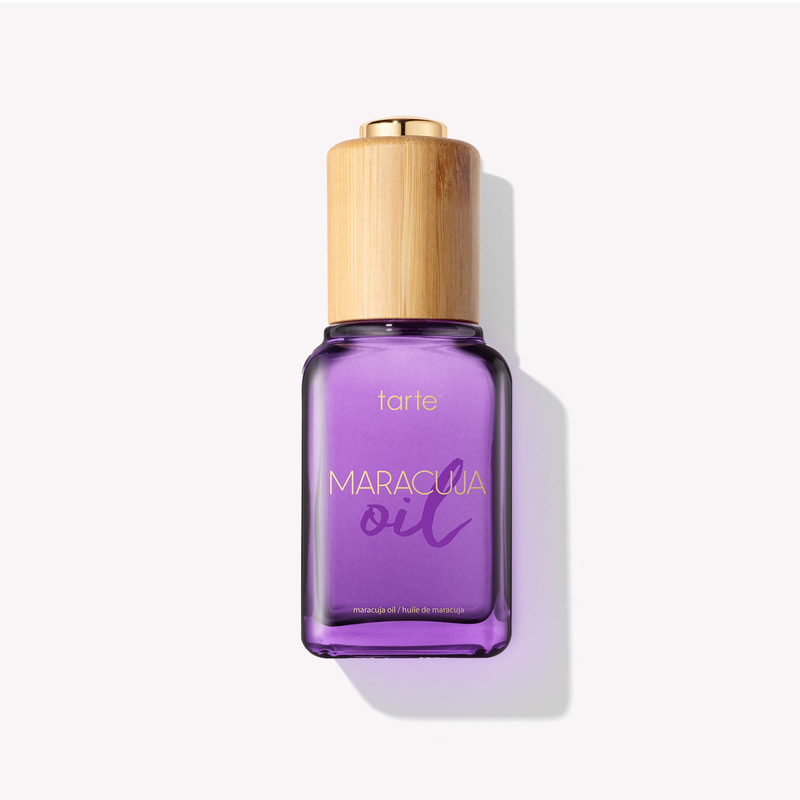 Maracuja Oil with vitamin C and essential fatty acids smooths, firms, and brightens your complexion naturally — all in just a *drop*. AND it's great even for oily skin! Unreal. 15. Drink of H20 Hydrating Boost Moisturizer has *cooling features* that'll show dry, irritated skin the door. 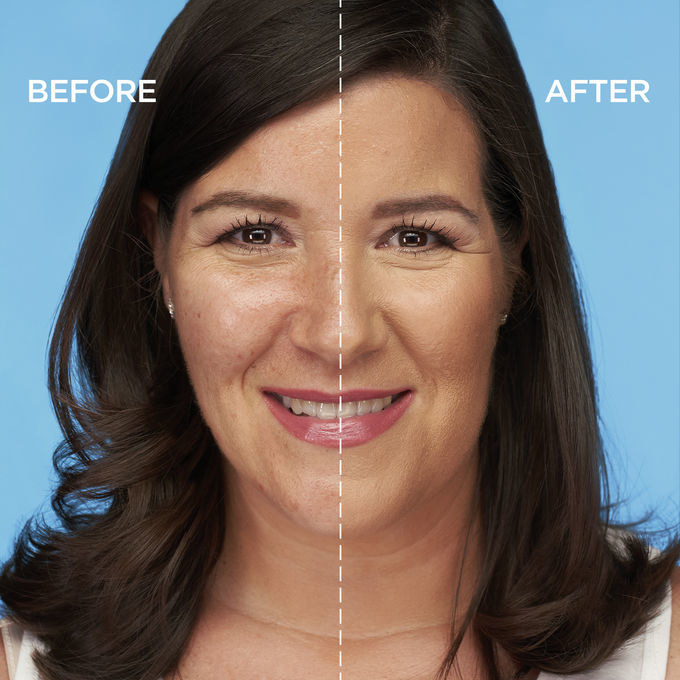 Its antioxidant-rich formula of marine plant extracts give a whole new meaning to glow up, aka you're about to live your best #nofilter life. 16. 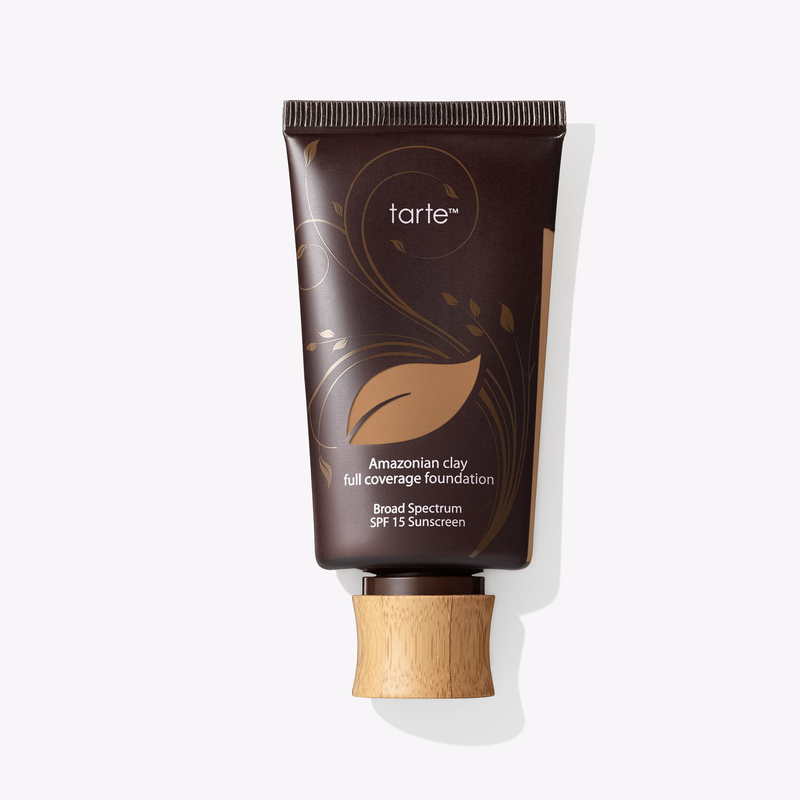 Timeless Smoothing Primer fades out pores, fine lines, and pimples with its blurring and filling technology — all while richly melting into your skin. 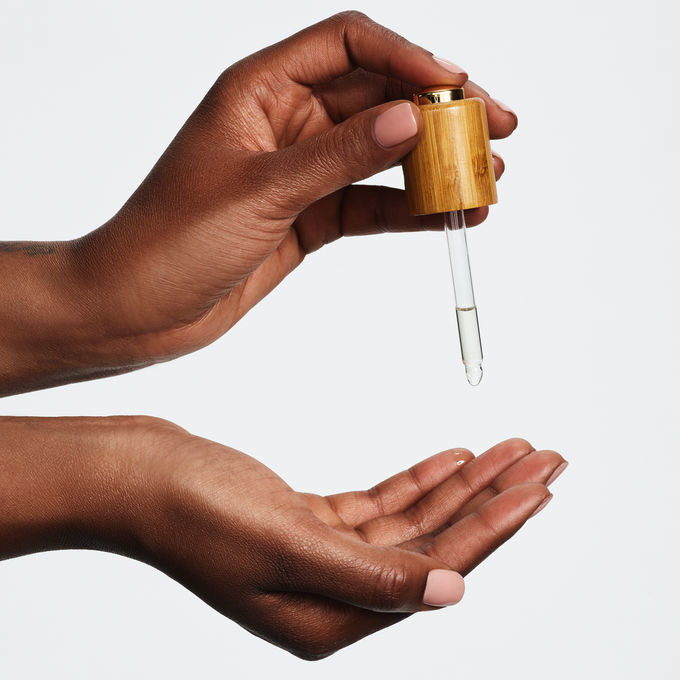 Not only does this moisturize your complexion, but actually firms and *improves* your skin over time. 17. 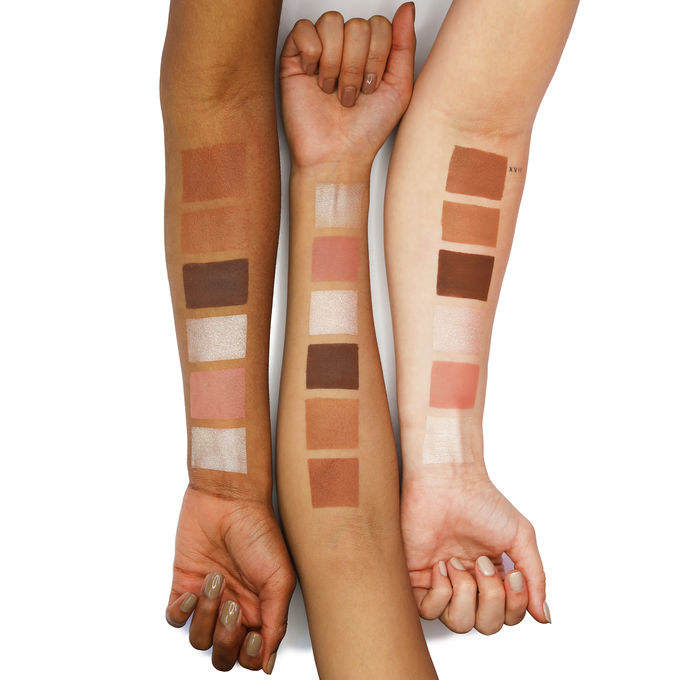 The limited-edition Wipeout Color-Correcting Palette is perfect for evening discolorations, concealing acne, contouring, and brightening — all in one color wheel! Did I mention its numbered and comes with a guide? No mountain (of a pimple) is too high for this tool. 18. 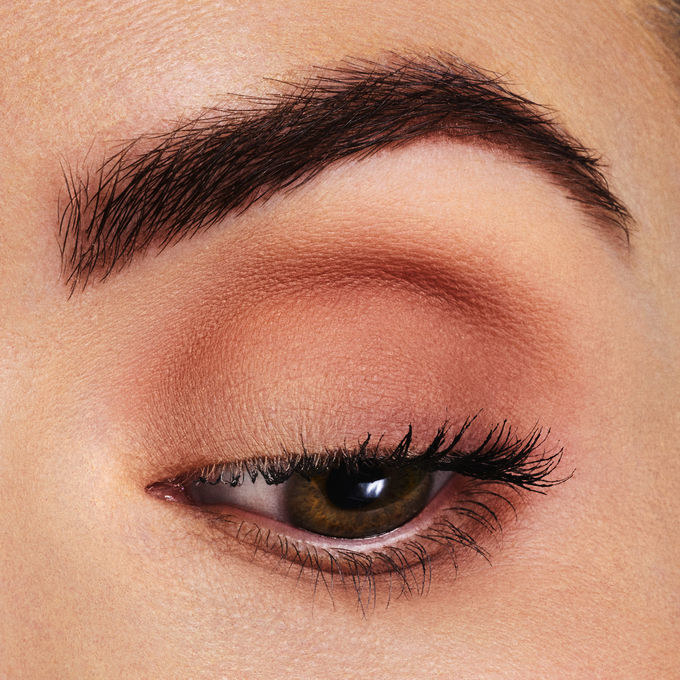 Tarteist Pro Lashes are everything you want: vegan, latex-free, and amazingly full and bold? BE STILL, MY HEART. Don't worry, they're super comfortable and gentle on even sensitive eyes! Don't forget to type in "STOCKUP" at checkout beauty babes!!! Now get to shopping!